Researchers have found the “bad seeds” of liver cancer and believe they could one day reprogram them to remain responsive to cancer treatment, a new study has found. 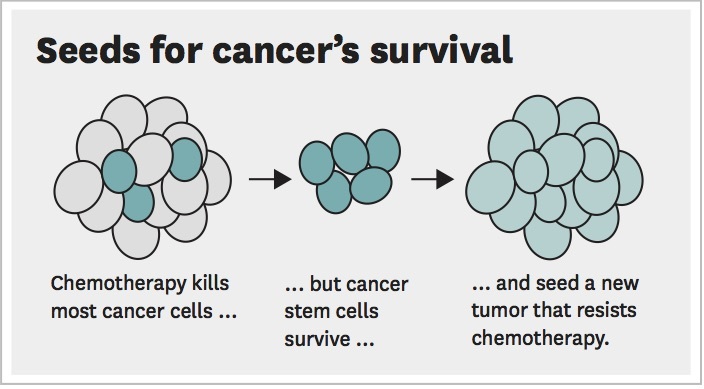 The key to disrupting chemo-resistant stem cells that become liver tumors from multiplying is to target the stem cell marker NANOG, said Keigo Machida, senior author and associate professor of molecular microbiology and immunology at the Keck School of Medicine of USC. NANOG is scarce in early-stage cancer but abounds in Stage III liver cancer. It promotes the cancer’s spread by rewiring metabolism in the mitochondria — a cell’s energy factory. The study will be published in the Jan. 12 issue of Cell Metabolism. 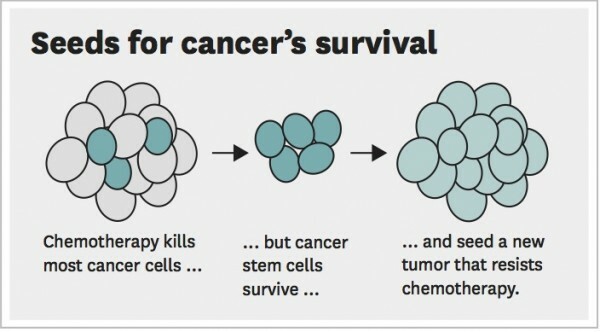 The study included patient-derived stem cells and hundreds of mice with liver tumors. Researchers believe it is the first scientific article to identify the carcinogenic pathway of stem cell marker NANOG and to posit NANOG as a target that will eliminate patient resistance to Sorafenib, the most common chemotherapy used on liver cancer patients. Liver cancer is on the rise. An estimated 24,550 people died of the disease in 2015, according to the National Cancer Institute. Only 17.2 percent of people diagnosed with liver cancer survive for five years or more. To learn how NANOG reprograms stem cells that foster tumor growth, researchers examined proteins, messenger RNA and cell metabolism in the liver, said Vasu Punj, a co-author and lead bioinformatician at the USC Epigenome Center. NANOG controls the expression of genes that form “mitochondrial metabolic pathways” — energy sources — for stem cells that turn into tumors. It reprograms cells: Instead of using glucose as gasoline, they are ordered to use fatty acid. Chia-Lin Chen, a doctorate student at USC, was the lead author. Researchers from the Proteome Exploration Laboratory at the California Institute of Technology also contributed to this study, which was supported by the National Institutes of Health, a Research Scholar Grant and the American Cancer Society.